ANYANG, KOREA, November 16, 2017 /24-7PressRelease/ — Mark & Draw, a company known for its efficiency and aesthetics-centered design of homegoods and affordability, showcases a new product called Aroma Mountain. 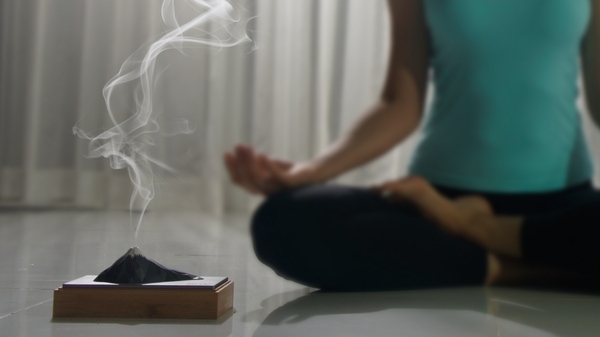 According to Mark & Draw’s Creative Director and CEO, David Choi, Aroma Mountain is a way for people to enjoy incense holders with both a better design and a progressive function, all for a reasonable price. The concept of the design is to create a space where the product itself embodies the beauty of the surrounding environment. There are two types of Aroma Mountain models: vertical face type and horizontal face type. Aroma Mountain’s story starts from about six years ago when it was selected as one of Seoul City design foundation’s design prototypes and was featured at various Korean and Japanese design platforms and events. Mark & Draw’s intention is to show that behind the daunting image that volcanoes convey, a beauty lies within. The materials that make up the Aroma Mountain are fireproof. The horizontal face type is meant to create a peaceful image and the vertical face type is emphasizing the dynamic aspect of the volcano. Aroma Mountain is exemplary of the high degree of finish and the consistently beautiful design that Mark & Draw boasts.